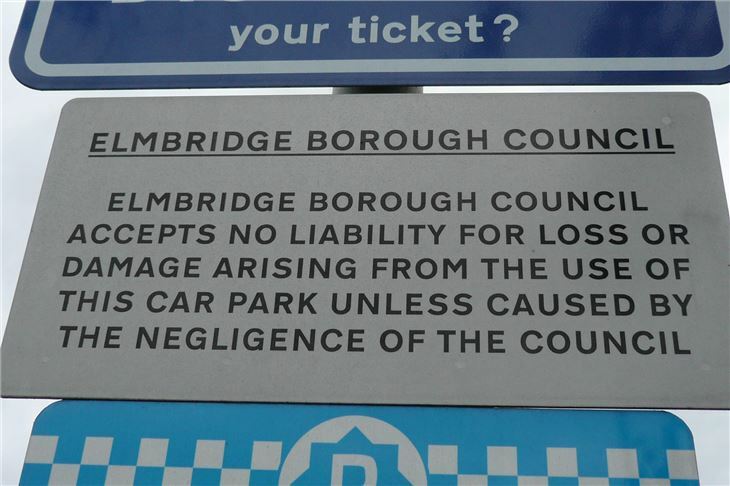 Astonishing Parking Charge Scandal – in The Secretary of State For Transport’s Own Constituency. 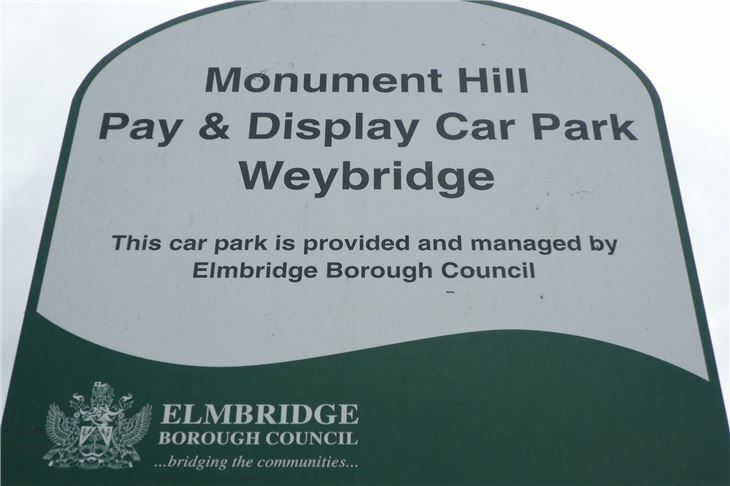 Residents of Elmbridge, home to Premier League footballers, pop stars and Max Clifford, and represented in Parliament by none other than the Rt Hon Philip Hammond, have just suffered a shock decision by their own County Council. 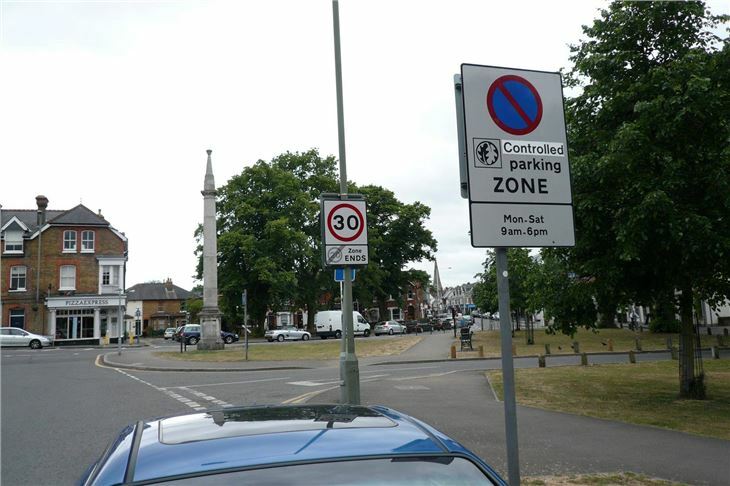 The denizens of this affluent suburb were recently invited to comment on proposals for on street parking charges in their town centre. No less than 26,304 residents voted against the proposals. A mere 14 voted for them. The petition was considered by Surrey County Council at its meeting on 10th May. 22 council members voted to support the petition. 43 council members (including a Mrs Hammond) voted against supporting the petition. Therefore, the overwhelming wishes of the residents is being overwhelmed by their County Council. No one asked the obvious question that if on-street parking enforcement runs at a half-a-million pound loss, were is all the money going? Why not save the taxpayers’ half-a-million pounds by relinquishing the contract of this failed parking enforcement contractor? 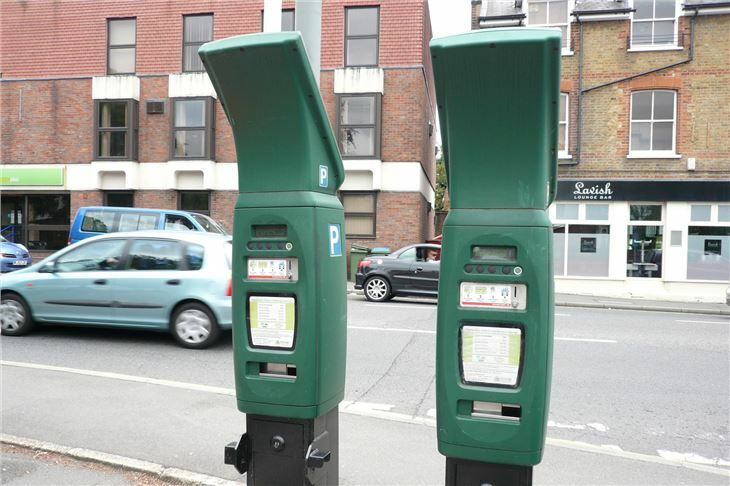 Why spend hundreds of thousands of pounds installing parking meters that will take years to pay for themselves, never mind make up this half-a-million poind loss? 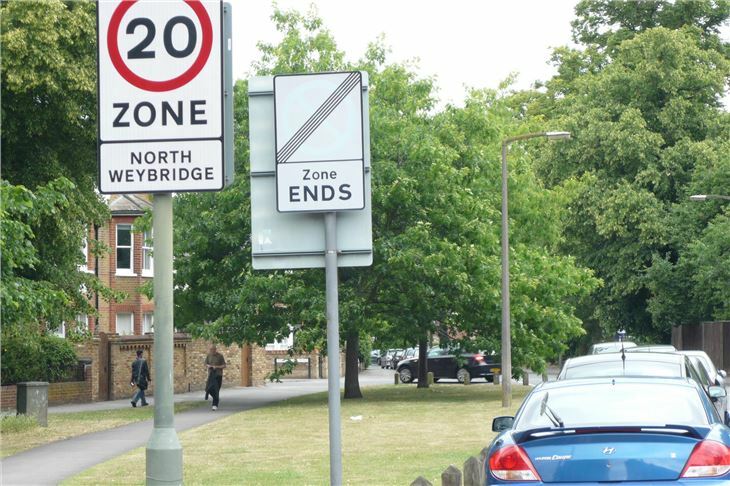 Note that the contractor employed to enforce parking regulations does not make a half-a-million pound loss. The loss is incurred by the difference between what the contractor charges the Council and what it recovers for the council in penalties. 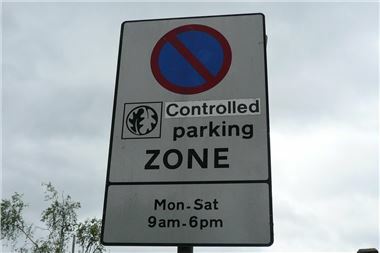 So residents are going to get a parking regime they don’t want which will collectively cost them £500,000 a year in parking charges and penalties, just to keep a parking contractor in profit. Nice one, Mr and Mrs Hammond. 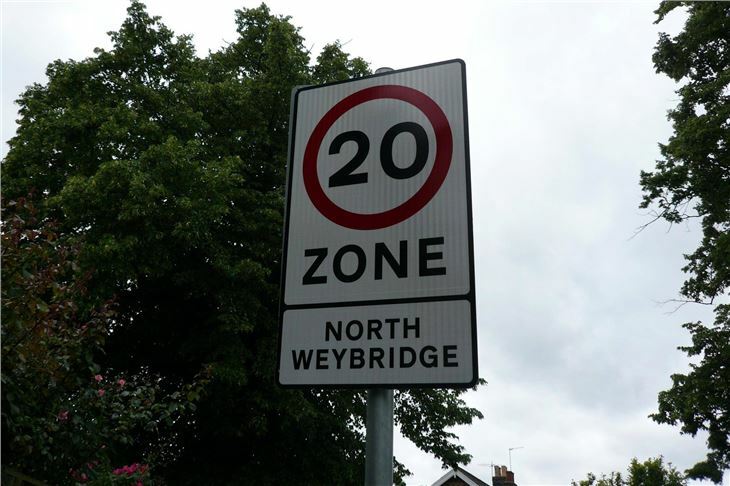 Council members: Mr Agarwal, Mr Beardsmore, Mrs Coleman, Mr Cooksey, Mr Cooper, Mr Forster, Mr Frost, Mr Goodwin, Mr Harrison, Mr Hickman, Mr Kington, Mr Lambell, Mrs Mason, Mr Orrick, Mr Phelps-Penry, Mrs Searle, Mrs Smith, Mr Colin Taylor, Mr Townsend, Mrs Watson, Mrs White and Mr Wood supported the petition. Council members Mrs Angell, Mr Barker, Mr Bennison, Mrs Bowes, Mr Brett-Warburton, Mr Butcher, Mr Carasco, Mr Chapman, Mrs Clack, Mr Cosser, Mrs Curran, Mr Elias, Mr Ellwood, Mr Few, Mr Fuller, Mr Furey, Mr Gosling, Dr Grant Duff, Dr Hack, Mr Hall, Mrs Hammond, Mr Harmer, Ms Heath, Mr Hodge, Mr Ivison, Mr Lake, Ms Le Gal, Mr MacLeod, Mr Marlow, Mr Martin, Mr Munro, Mr Norman, Mr Pitt, Dr Povey, Mr Renshaw, Mrs Ross-Tomlin, Mr Samuels, Mr Skellett, Mr Sutcliffe, Mr Sydney, Mr Keith Taylor, Mr Walsh, Mr Young voted against supporting the petition. Mrs Marks and Mrs Sealy abstained.